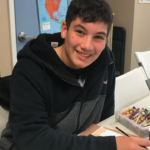 Applications for the 2019/2020 School Year are now online! Re-Enrollment paperwork can be accessed through ParentsWeb. Please submit your completed Re-Enrollment packet on or after Monday, March 2nd, but before Wednesday, April 1st to secure your spot for next year. In you are interested in Emmanuel Christian Academy for your child or children please click here for further information. 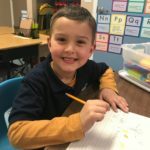 As a New Family, you will need to submit one New Student Enrollment Application for your family, which will also serve as your first child’s enrollment application. Additional New Student Sibling Enrollment Applications will need to be filled out for each additional siblings. Please be aware that our classes often fill quickly. 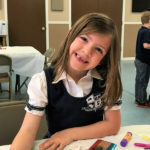 To apply for enrollment as a New Family at Emmanuel Christian Academy for the 2019/2020 School Year click here. Please complete the online application at your earliest convenience. 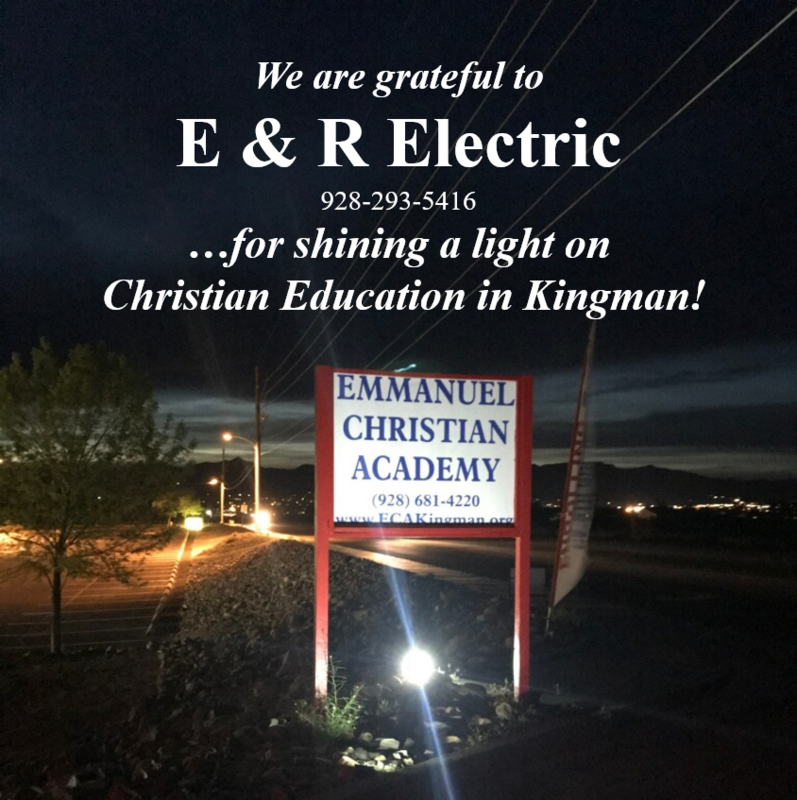 If you have questions, feel free to contact the ECA office at: 928-681-4220. We look forward to meeting you!